* Push-buttn create and launch flights. The automatic flight generator finds airports for your requested flight time. * Flights are monitored, assessed, and debriefed, with a records database to review your flights. 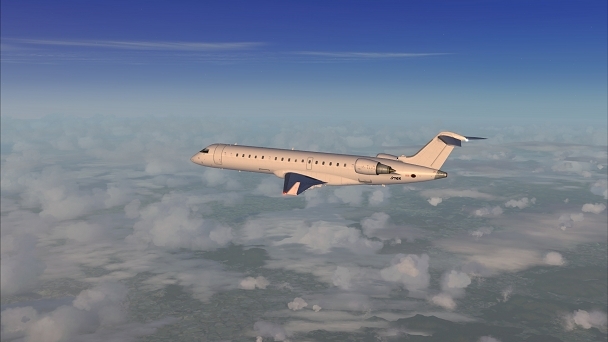 * In-flight menu of special simulation features include advance to waypoint or TOD. * You take a pilot's case-full of information with you on every flight. 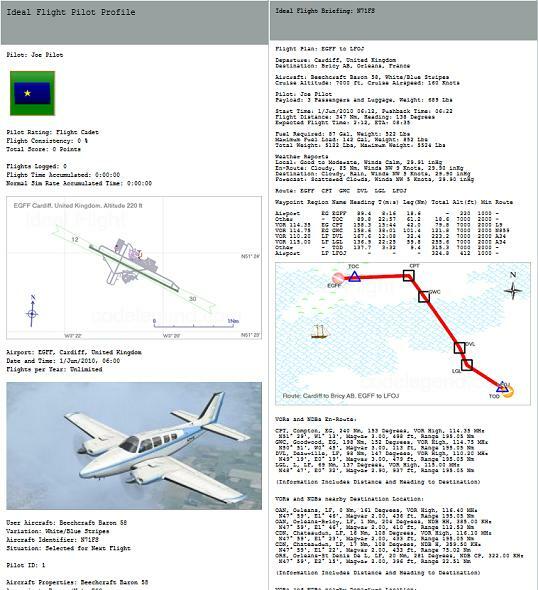 The briefing documentation contains airport maps, plans, route map, navigation frequencies, fuel, load, ETA, aircraft configuration notes, and so on, all included for the flight in a document for your kneeboard. 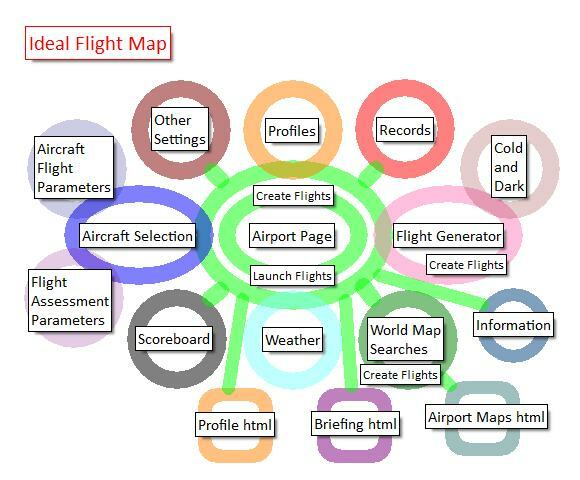 * Automated flight plans contain enhancements usually found only as hand edited plans. Plans feature TOC, TOD, and minimum altitudes. You can edit or create plans with your flight planning tool, and drop the file onto Ideal Flight, to create the flight with briefing. Only create plans between airports you want with a comprehensive airport filter including user defined subsets. * An atmospheric conditions upgrade includes seamless thermal air currents and wind deflections, and uninterrupted weather and winds across the globe, with jet streams and doldrums. A global weather simulation provides the data for weather wherever you go, even across the oceans. Weather can be seen constantly changing as the day and location progresses. * A comprehensive fuel calculation and ETA prediction is generated for any aircraft from an easily configured set of aircraft configuration values; range, cruise speed, altitude, and so on. If you finish with too much fuel, you only need increase the range value before the next calculation. 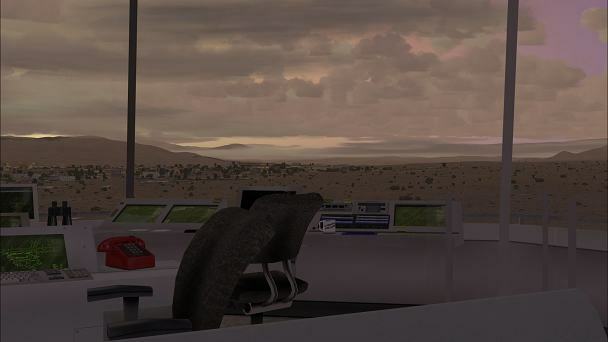 It's the easiest fuel, load, distance, and time calculation, available for FSX. * An aircraft setup database ensures you always get presented with your favourite setup, for any aircraft. Complete with an entire configuration of Cold & Dark overrides. * Works with any addon.  \"I could go on and on in detail about all the lovely things in this app. I didn’t even mention the section on missions. If you are new to FSX or a veteran user this is one add-on that I think you will find valuable. The price may be a deterrent, however. 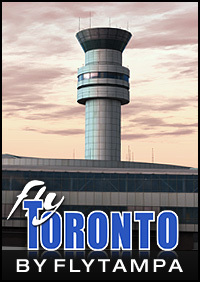 At Canadian/USA it’s up there close to the price of a detailed airliner. There’s one or two things missing from this app, but these do not affect the purpose of the app. These are just minor things. One is that it doesn’t allow you to modify the plan to use SIDs and STARs . The other complaint… it’s not available for FS2004! Sure, you FSX diehard users are snickering, but I still use FS2004 40-50% of the time and I’d love to see something like this for FS2004.\"
I have to be honest here and say that there are alot of products out there that try to do this type of thing however this product is worth EVERY PENNY! In all my years flying as a Pc pilot i have never had the pleasure of using something as useful as this! 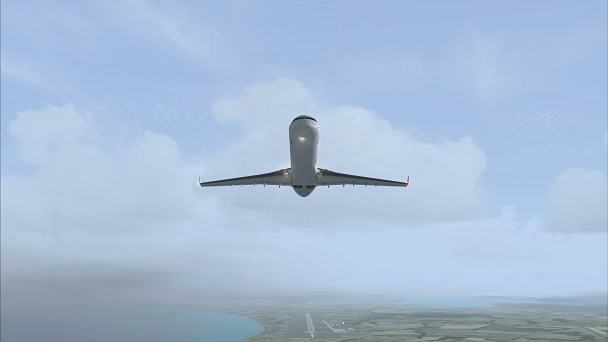 It has completely given FSX a new lease of life! Very good work by the creators, very useful too many functions to review all of them but i have no regrets spending my hard earnt cash on this! I really can't understand what happened but after installing this add-on both saitek panels got knocked out. Nothing works anymore, and it's not a big problem if the light buttons are not working anymore but retracting the landing gear causes the engine to die, the autopilot is out of order completely and I could go on and on. Even after uninstall all saitek drivers and reinstall still not working. I've been using those panels for moths without any problem. So from my point of view it's a huge disappointment and it requires a full FSX reinstall which I really hate. Sorry. I just got me a Saitek Yoke which made my flying experience much, much better. Then I obtained this Ideal Flight10 software and fun rocketed to more than a 100%! It's just great and helps to understand the art of flying. While I had a small problem, I was helped within the hour; just amazing these days. Lots of kudo's! I love it. It would even get 6 stars if there were some printing possibilities... Suggestion: please, give us an Ipad app - that would make it superb! 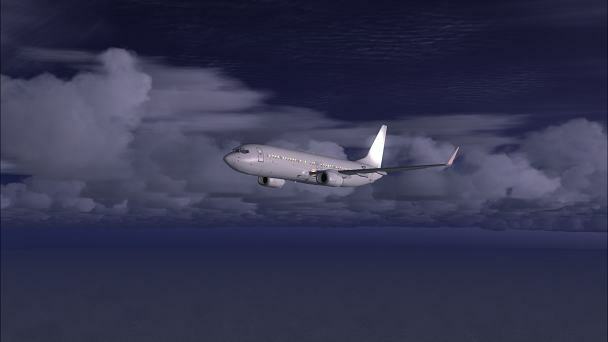 One of the best addons for FSX I've ever bought! The support forum is quick and very helpful. 5 stars well deserved! WOW! How did I ever get by in FSX without this addon? 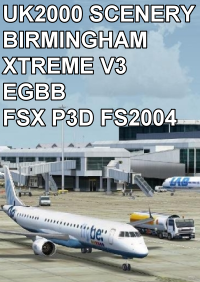 This is a truly amazing add-on that increases my enjoyment of FSX by a factor of ten. It does so many things, from generating random flight destinations, to creating flight plans that are far superior to the default FSX plans. It can even generate approach course waypoints right down to the TDZ on the runway. This effectively gives you RNAV style GPS approach vectors for any airport in FSX! There are many other flight plan types it can generate, including avoiding controlled airspace, something which the default FSX planner cant touch! It also has a simple, automated weather generator. But best of all is that it creates flights in seconds and puts EVERYTHING you could ever need to know for your flight, into the FSX kneeboard. All you ILS freqs, flight plan, weather, runways, everything. 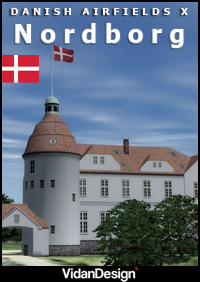 An absolutely amazing addon that every FSX buyer should pick up! No problem now, I just click a button and its all set up for me with somewhere to go all the info i need , with the plane of my choice ready at the ramp...superb this is worth its weight in gold. not now that one click has done it all for me,with all the info I could ever need like freq, ils, winds, weather etc. so im up flying faster. theres a stack more in this program, like scoring how your flights done in amazing detail,ive got several other programs that do this but again to involved and time consuming, with this software it's all done in a click..
By the way Ive nothing to do with 'ideal flight', Im just some guy who's bought some decent software at last, and feels that it derseves a mention. A great add on for FSX! 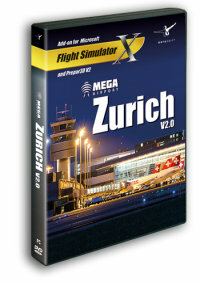 This program adds some spice to your FSX flying experience. It will create a flight for you based on criteria that you set up. You can plan your own flight or have it recommend a flight (based on settings you choose). It will plan your fuel load and provide a flight plan. It will keep detailed flight records. Flight briefings are sent to your knee board, which is a great feature. You can modify the briefing as you need. It rates your flights based on options that you set. There a many hidden gems in this program, well worth the purchase price! 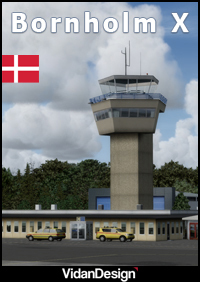 If you're bored with just flying around randomly in FSX, this is definitely something you should check out! Am active internet connection is required for activation. I have to be honest here and say that there are alot of products out there that try to do this type of thing however this product is worth EVERY PENNY! In all my years flying as a Pc pilot i have never had the pleasure of using something as useful as this! 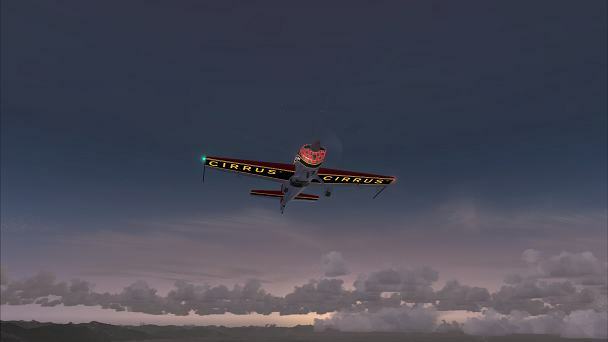 It has completely given FSX a new lease of life! Very good work by the creators, very useful too many functions to review all of them but i have no regrets spending my hard earnt cash on this! I really can't understand what happened but after installing this add-on both saitek panels got knocked out. Nothing works anymore, and it's not a big problem if the light buttons are not working anymore but retracting the landing gear causes the engine to die, the autopilot is out of order completely and I could go on and on. Even after uninstall all saitek drivers and reinstall still not working. I've been using those panels for moths without any problem. So from my point of view it's a huge disappointment and it requires a full FSX reinstall which I really hate. Sorry.
. Suggestion: please, give us an Ipad app - that would make it superb!